The best Galaxy Note 9 deal you’ll find today is on the US unlocked model at Amazon, where the price has dropped to $754.45. That’s a $245.54 discount on Samsung’s newest phone. This might be its lowest price to date. 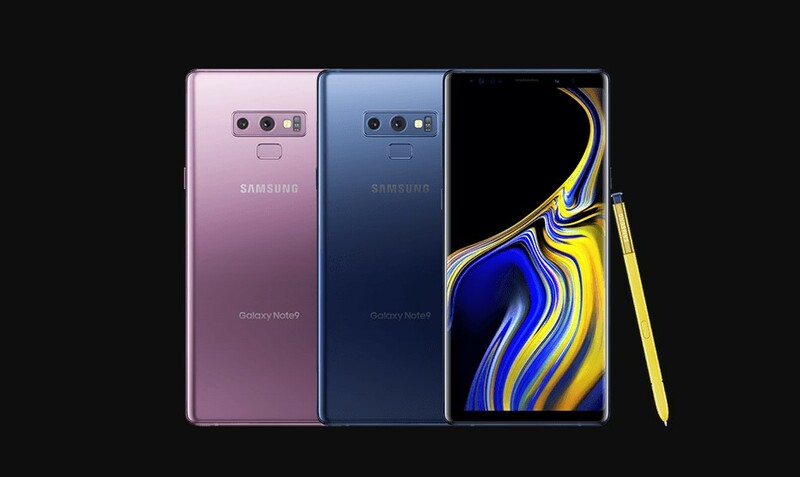 UPDATE: Since posting, the price on the blue Galaxy Note 9 has dropped further to $729.99! That’s $270 off! Currently, Amazon has this $245 price drop on the blue and purple Note 9 (review) models, with the black reduced by $226. Oh, and this is a deal on the 128GB model, not the 512GB model. The 512GB model is only $100 off across the board. As a reminder, the US unlocked Galaxy Note 9 works on all major carriers, including Verizon.